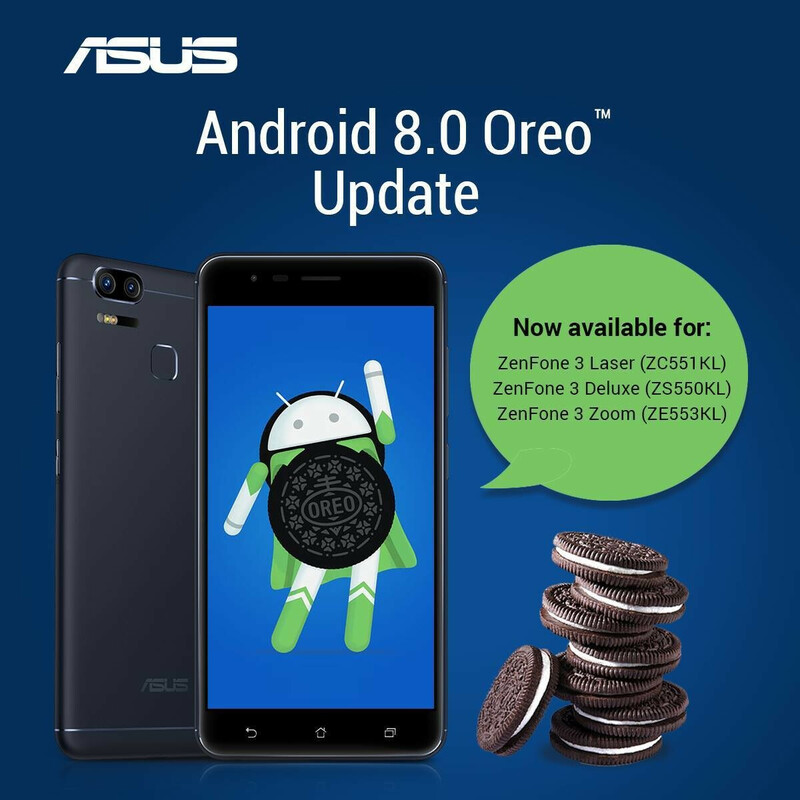 Asus is updating three more ZenFone 3 models to Android Oreo by the end of the month, the company confirmed this week. Although no exact release date has been given, Asus Malaysia said the following smartphones will be updated by the end of March: ZenFone 3 Laser, ZenFone 3 Zoom, and ZenFone 3 Deluxe. These are not the first ZenFone 3 models that will soon receive Android Oreo updates, as Asus has already rolled out Oreo for the regular ZenFone 3 and ZenFone 3 Max. Also, the ZenFone 4 Pro got updates only a few weeks ago. 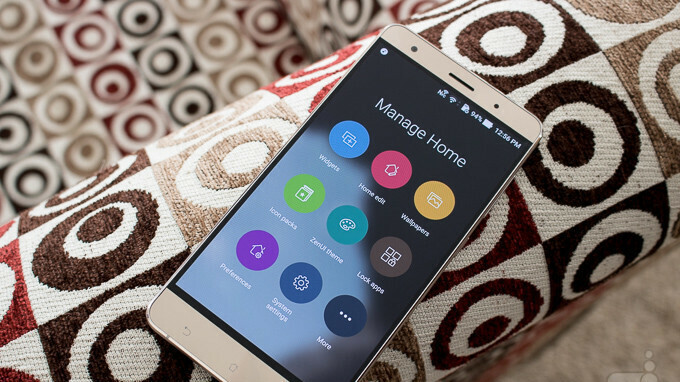 Since some ZenFone smartphones have different hardware configurations depending on regions, here are the model numbers that are eligible for the update: Asus ZenFone 3 Laser (ZC551KL), Asus ZenFone 3 Zoom (ZE553KL), and Asus ZenFone 3 Deluxe (ZS550KL). If you own one of these devices, expect the update to include much more than just Oreo specific new features and improvements. Keep checking for the manual update and hope for the best. Very excited my Zoom3 will get some Oreo love. I hope it doesn't mess up my dark theme like the last update though. Took forever to find a black theme that colored the notification shade and quick buttons black.